Chinese shares on Monday tumbled more than three percent in the morning trading session despite the government intensified crackdown on market violations. 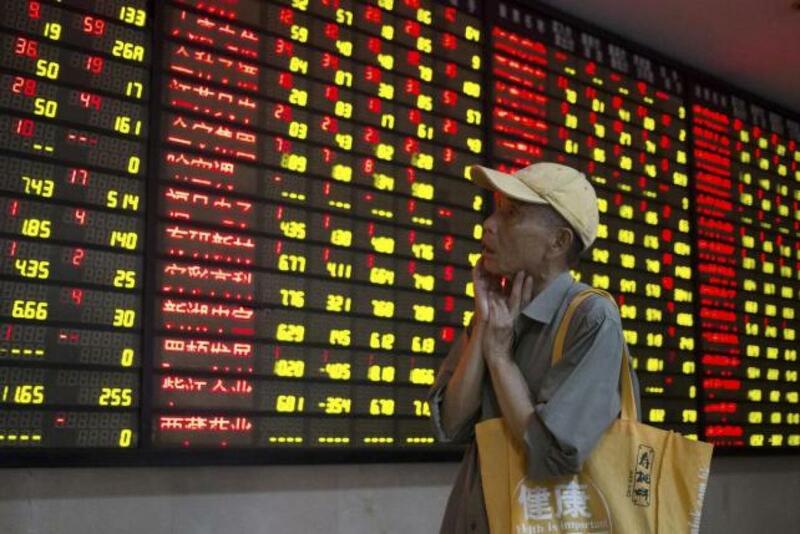 The benchmark Shanghai Composite Index opened 0.89 percent down at 3,203.56 points, Xinhua news agency reported. The Shenzhen Component Index opened 0.87 percent lower at 10,706.23 points. The ChiNext Index, tracking China's NASDAQ-style board of growth enterprises, opened 1.24 percent lower at 2,056.29 points.